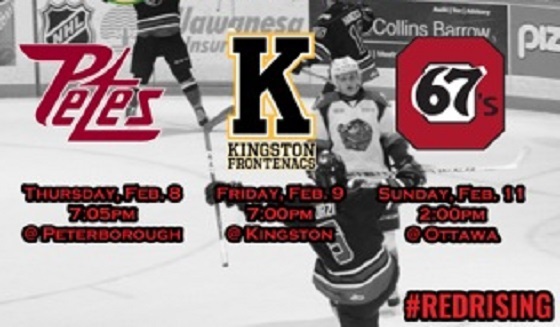 Love is in the air this week, and what better way for the Owen Sound Attack to spend Valentine's Day than a date with the London Knights. 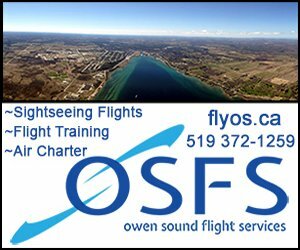 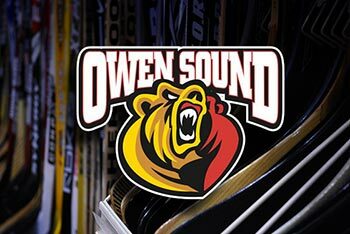 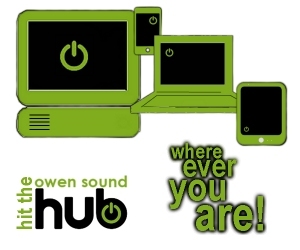 In a fight for playoff positioning, the Owen Sound Attack will travel east in search of crucial cross-conference points as they look to continue climbing the OHL's Western Conference standings. 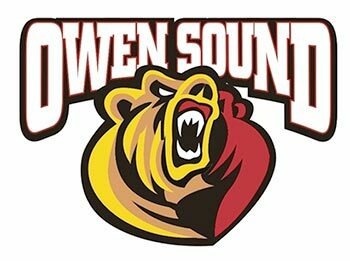 The Owen Sound Attack are set for another pair of divisional games this weekend, as they look to build off of Wednesday night's thrilling victory over the Barrie Colts. 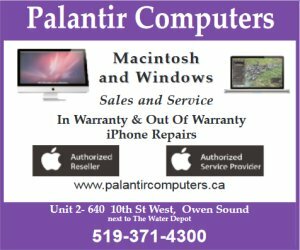 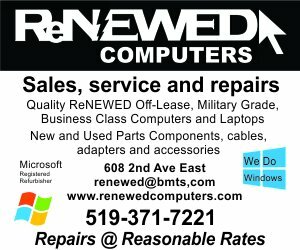 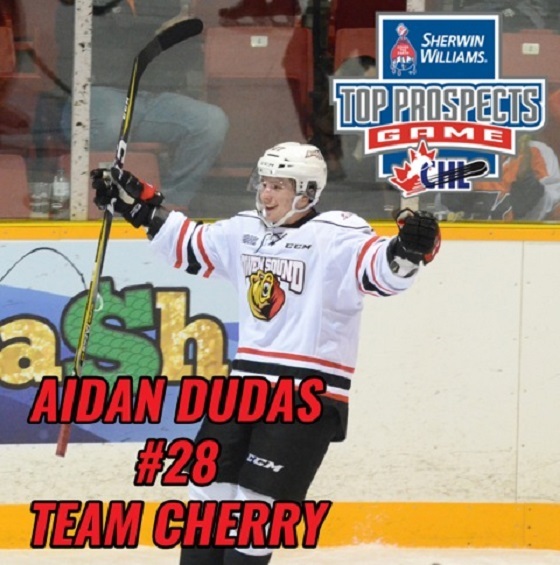 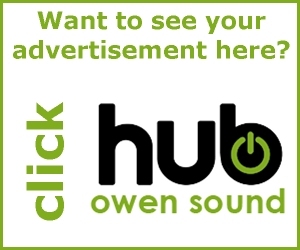 Looking to continue their momentum after three consecutive victories, the Owen Sound Attack will square off against a pair of divisional rivals in two games this weekend.